Bayer shares plunged more than 12 percent after a second US jury ruled that glyphosate-based Roundup weed killer causes cancer. It was a huge blow to the German Pharmaceutical giant which bought US agrochemical firm Monsanto. The stock drop during Wednesday morning trading on the Frankfurt exchange wiped out almost $8 billion from Bayer’s market value. The unanimous decision by a jury in San Francisco federal court followed another ruling made in August in California. Back then, the biotechnology corporation was ordered to pay $289 million in compensatory and punitive damages over the case of a school groundskeeper, Dewayne Johnson, whose cancer was allegedly caused due to years of using glyphosate-based Roundup. The latest verdict was not a finding of Bayer’s liability for the cancer of plaintiff Edwin Hardeman. The trial is expected to proceed to the next phase, beginning on Wednesday, with the jury to determine the liability and damages in the case. 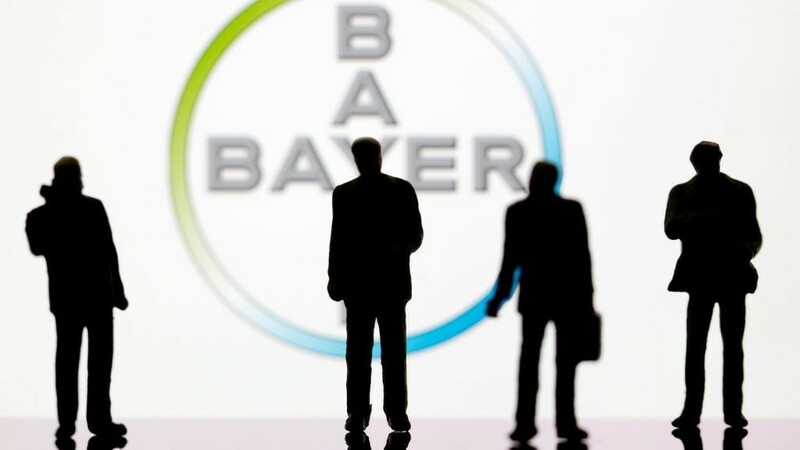 Bayer, which specializes in producing pharmaceuticals, consumer healthcare products, agricultural chemicals and biotechnology products, inherited the legal battles with its $63 billion acquisition of Monsanto, the US’ leading producer of genetically engineered crops. Bayer may potentially face thousands of similar lawsuits in the US alone. However, the German company has denied claims that glyphosate or Roundup causes cancer and said it was disappointed with the jury’s decision. “We are confident the evidence in phase two will show that Monsanto’s conduct has been appropriate and the company should not be liable for Mr. Hardeman’s cancer,” Bayer said in a statement.